Boys, never fail to text your girl back! A relationship demands many things like love, care, affection, loyalty etc. but the most important ingredient to make a relationship successful is ‘Attention’. We all crave for some attention, don’t we? We want people to notice us and be there at times we need them and I am sure our loved ones expect the same from us. Maybe, this expectation is the reason that sometimes people get extremely annoyed when their partner fails to pick up their phone or reply to their texts. An array of question starts trembling the head zone and it gets very infuriating. When George — the boyfriend, and a 21-year-old student, Paulina Ramirez were chatting and saying all those mushy things to each other, George felt dizzy and he just dozed off; he was unaware that he has done the most deadly mistake of his life. 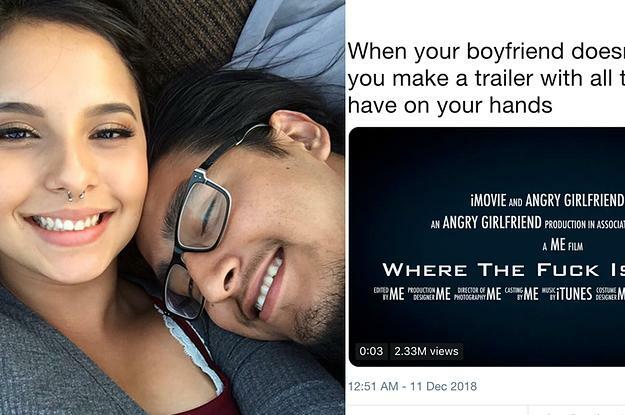 Paulina kept texting her but did not get the reply; hence she decided to make a trailer about her ‘missing boyfriend’. Paulina shared a hilarious video on Twitter that garnered around 50k retweets and 150k likes. I guess, the stuff was so relatable that it caught the eyes of Twiterattis instantly. 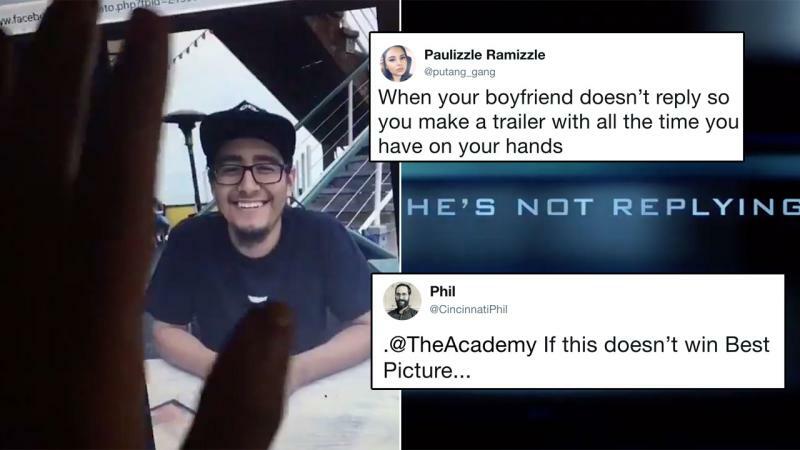 Oh, and not just that Paulina also received a dozen of good job offers for her editing skills but she denied the offers saying that she did the trailer thing just to fulfill the ‘Angry Girlfriend’s’ wrath.